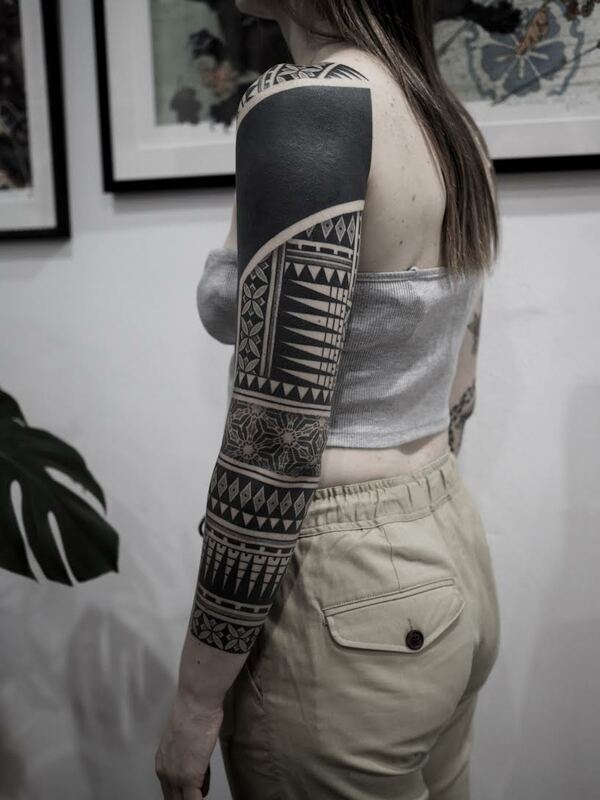 After a childhood obsession with drawing and art, Demi began tattooing in a busy street shop during 2009 in Newcastle. 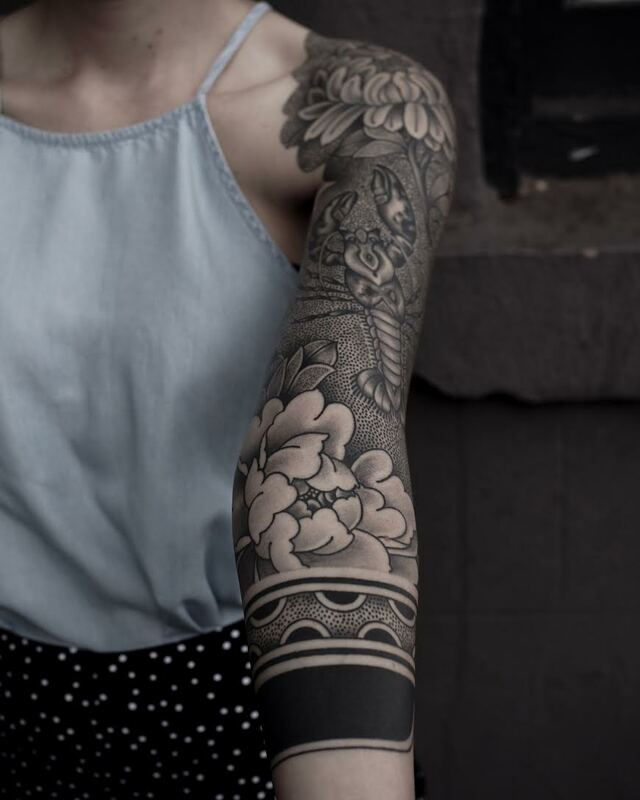 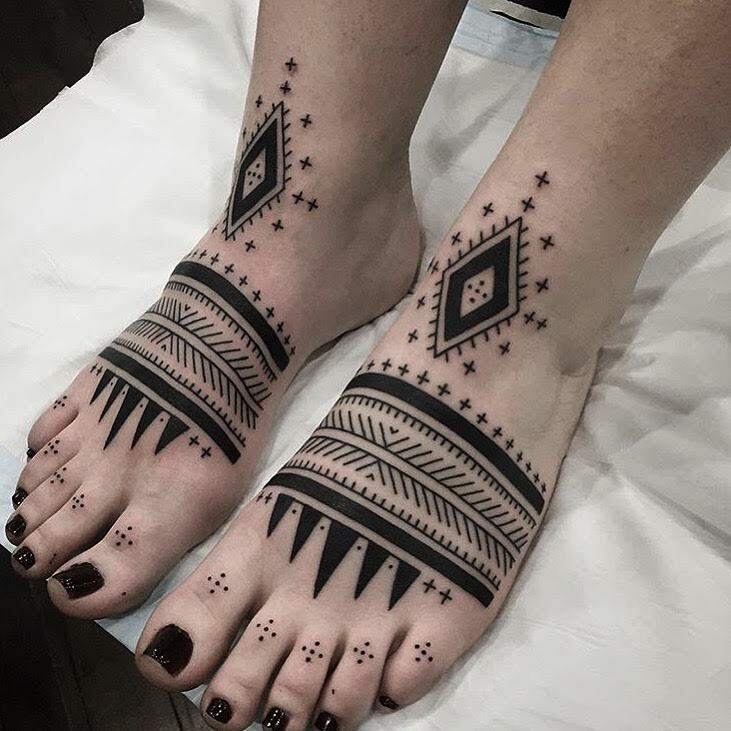 After moving to Sydney in 2014, she began to find herself well established and sought after for her black and grey tattoos. 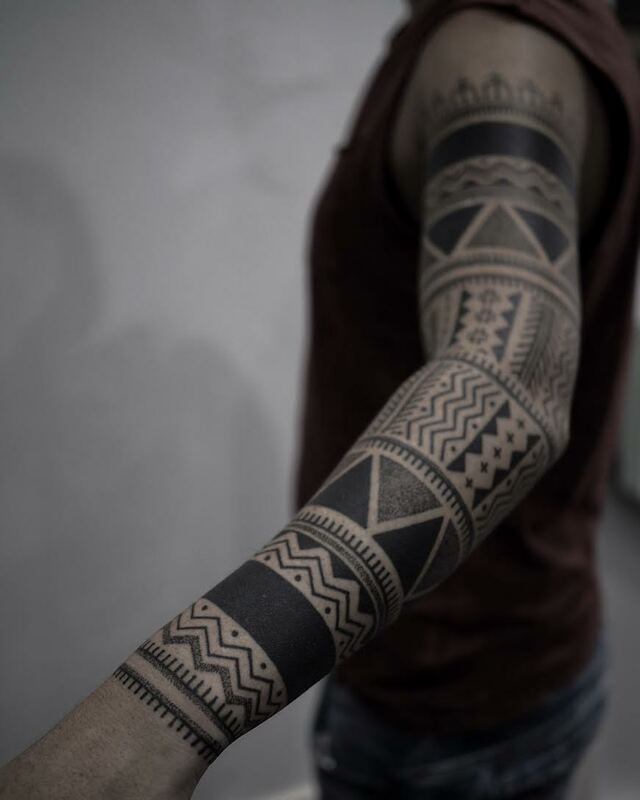 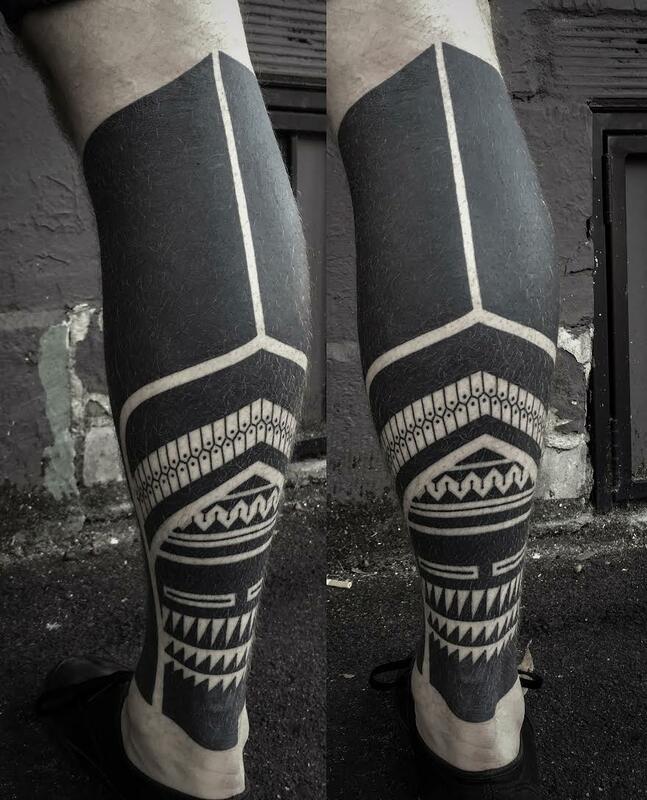 Her strong blackwork style often includes patterns and motifs inspired by various ancient cultures of the world. 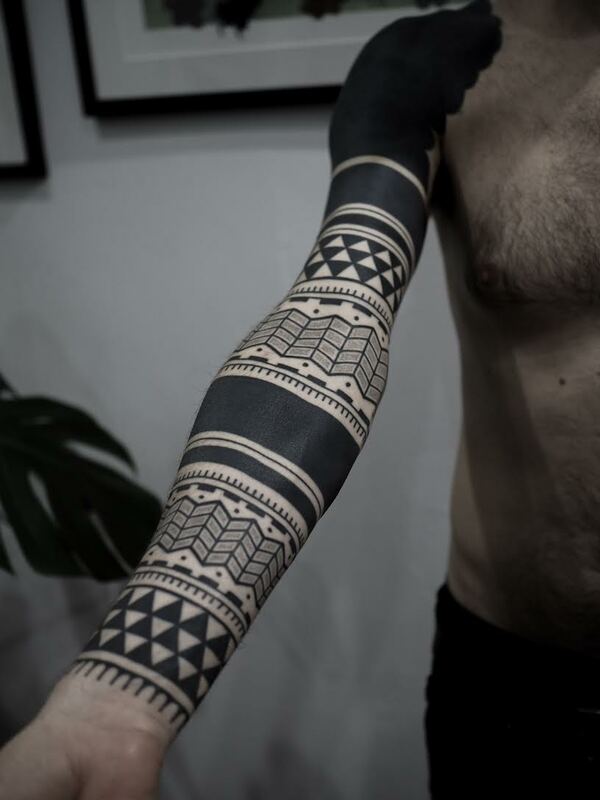 Some of which include Tibetan, Thai and Japanese imagery, as well as patterns from the Tribes of the pacific. 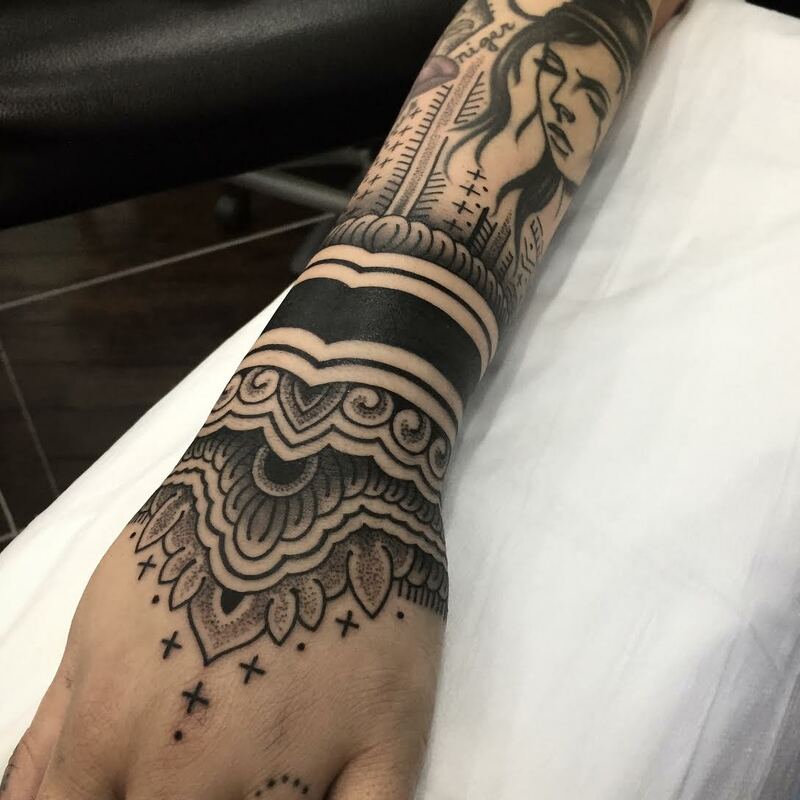 Demi puts a strong emphasis on the contrast between soft grey shading and solid black. 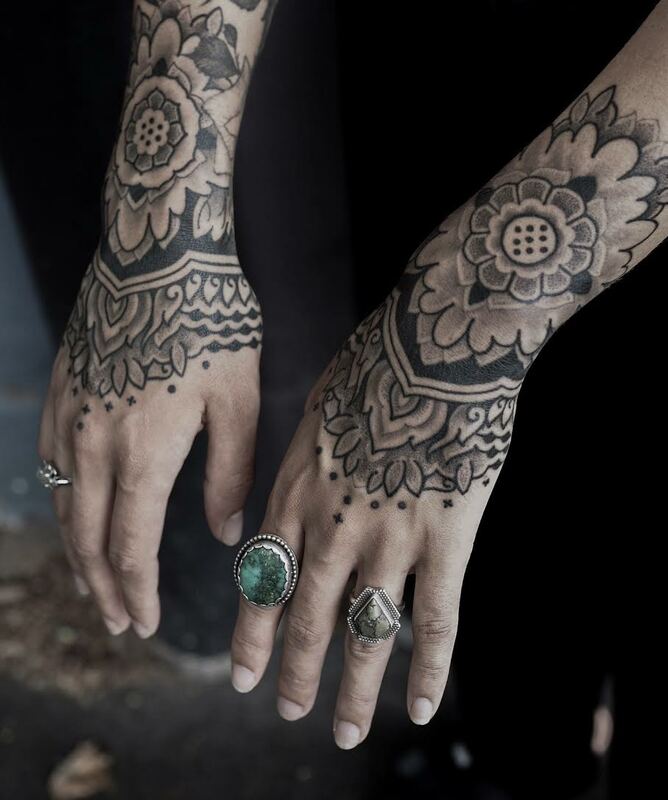 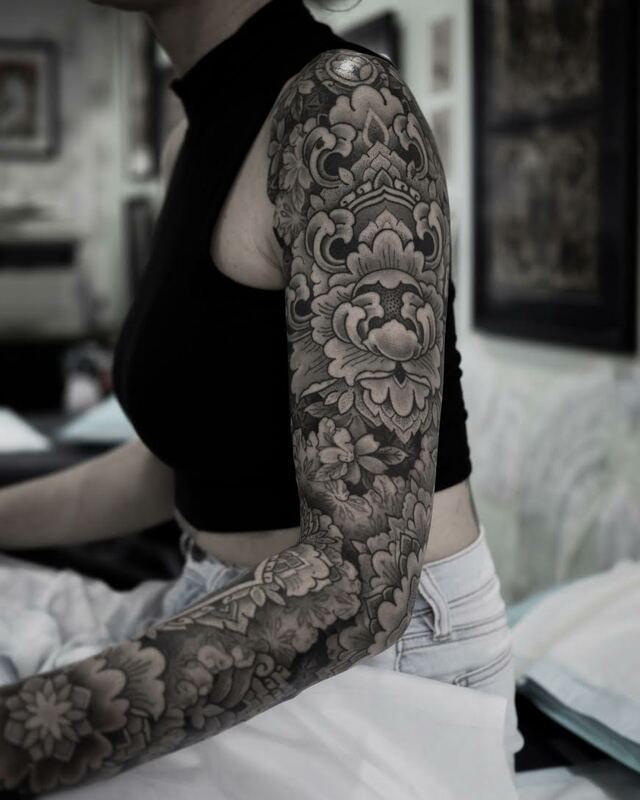 Her distinctive style compliments the bodies shape and form which creates a powerful tattoo for the wearer. 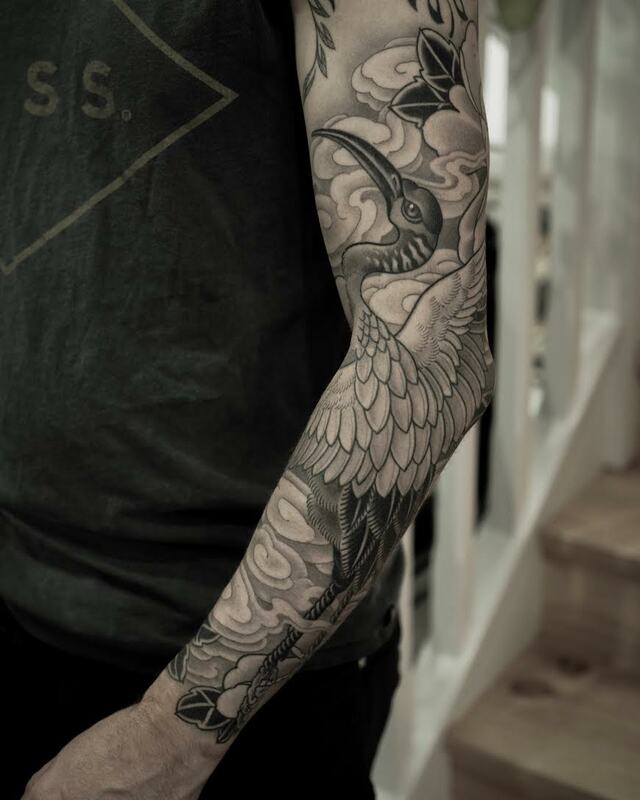 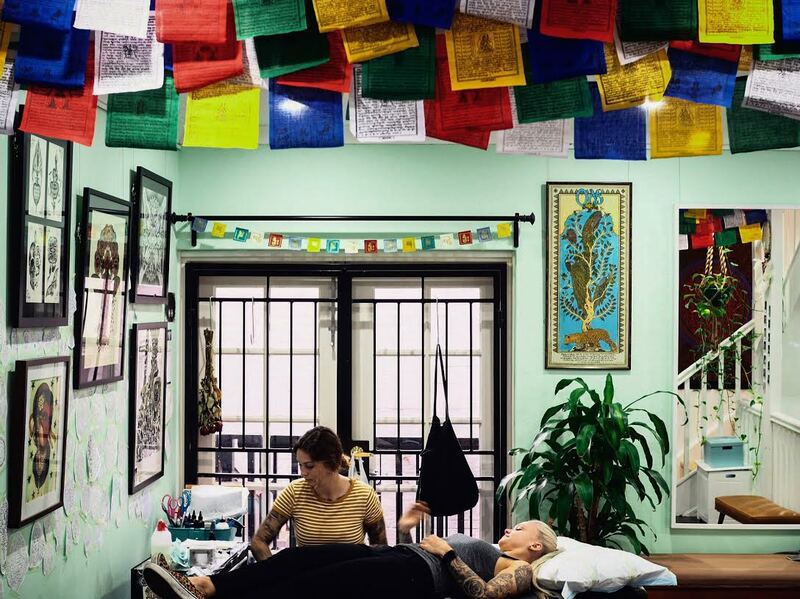 Due to Demi’s street shop background, she has experience in many different styles of tattooing.